It’s no longer a secret that Microsoft and the OEM partners are working on foldable mobile devices with Windows 10. Microsoft is thinking beyond mobile, and the company’s next won’t be a smartphone as we know today. The death of the smartphone is closer than you think, and last year Microsoft itself said that the smartphone is dead, it’s just that the people haven’t realized. We’ve seen numerous concepts and patents confirming the existence of mythical Surface Phone (Andromeda). The rumours of Microsoft’s alleged Surface Phone have gained pace over the past few months, and a new report earlier this week revealed that Dell is also developing its own alternative to Surface Phone. The smartphone is dead, but the people haven’t realised it yet. The phone is indeed driving Apple’s mobile business but it will decline in the coming years. Most modern flagships are built with insane specs, and the people are still buying them. Walk around any phone store, you’ll find rows of similar looking rectangular shaped smartphones. Do you think people will ditch their existing smartphone and buy a Microsoft-branded phone with more or less same features? Probably not. 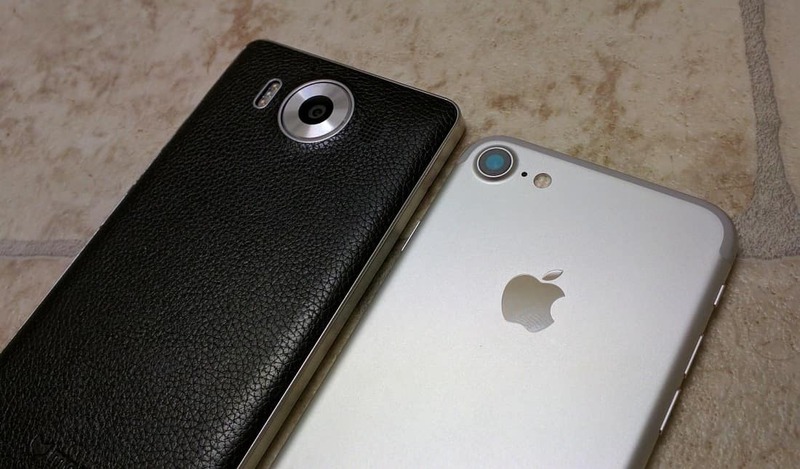 The phones from Apple, Samsung, Nokia, Huawei don’t look radically different from their predecessors. Has the mobile phone world run out of ideas? Yes. The smartphone is dead, it can get better, but it’ll never be innovative again. Smartphone won’t be wiped out, it’ll continue to exist, people will shop for phones. Smartphones, as we know them today, will be completely dead in the coming years. It’s time for new ideas and innovative hardware. In the coming months or years, we might find a rise of foldable devices like Microsoft Surface Phone (Andromeda) and Samsung Galaxy X but this does not make the smartphone obsolete like many. 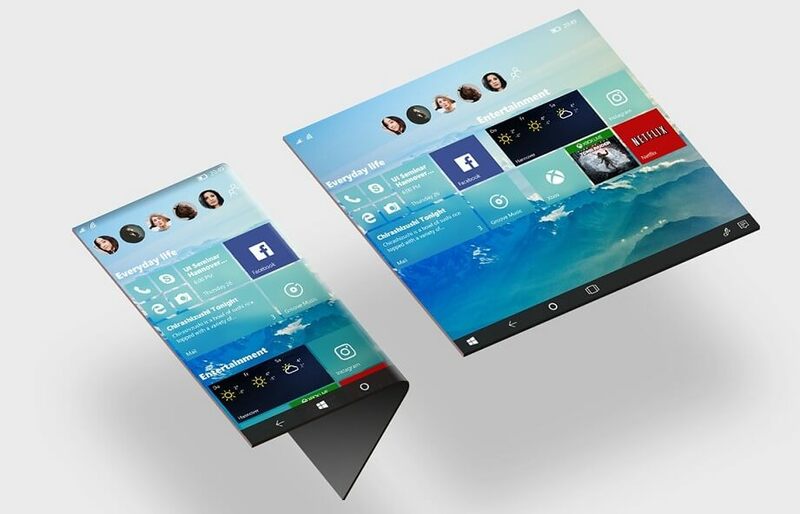 The future of smartphone is folding. We know that. But it also depends on the software. While we have no clue of Apple’s future devices, the foldable phones with today’s Android is never going to be productive. ZTE introduced the Axon M at CES and it calls it the first phone in “a new smartphone category.” That category is folding. ZTE Axon M runs Android and it’s intriguing but came away with a lot of concerns, among them, how can it be a more productive device than the other phones with that same software? The problem isn’t the tech. It’s the software. Or maybe people don’t need a folding phone with Android. The software is one of the reasons why the market for both Android and Windows tablets barely exists. Both OSes are okay (Windows 10 is somewhat better and productive) but there isn’t anything about it that truly sets it apart from a phone. Do we really need—or even want—a foldable phone? Yes, but not with Android. We know that Microsoft is working on a modular version of Windows 10 operating system and people familiar with the development believe that this could be the future of Windows. Windows Core OS will be modular, more mobile but not at expense of features or productivity. 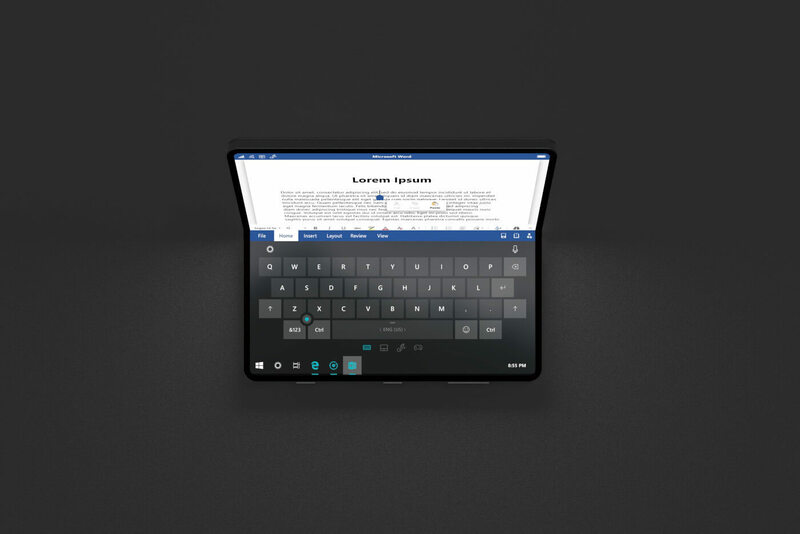 Foldable phones with this version of Windows would bring much to the table when it comes to ergonomics or useability. Would it be cool, productive and innovative? Yes. 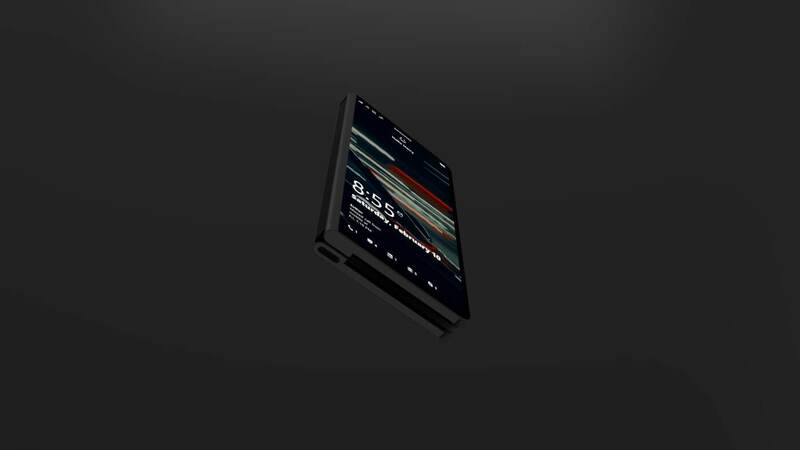 Why do you need a foldable Surface Phone? Microsoft in a patent recently explained that the dual-display device is useful because it can also offer larger display to provide a richer user experience. “With a dual-display device, the mobile phone or tablet can include an open, expanded position where both displays are flush so that the user feels like there is a single integrated display. In a closed, condensed position, both displays are face-to-face so as to protect the displays. In a fully-open position, the dual displays can sit back-to-back so the user needs to flip the device to view the opposing display,” the company explained. Microsoft has already given up the smartphone market, however, if the rumours and patents are any hint, the company might just come up with something truly futuristic.